You will have a swimmingly good time with this princess! 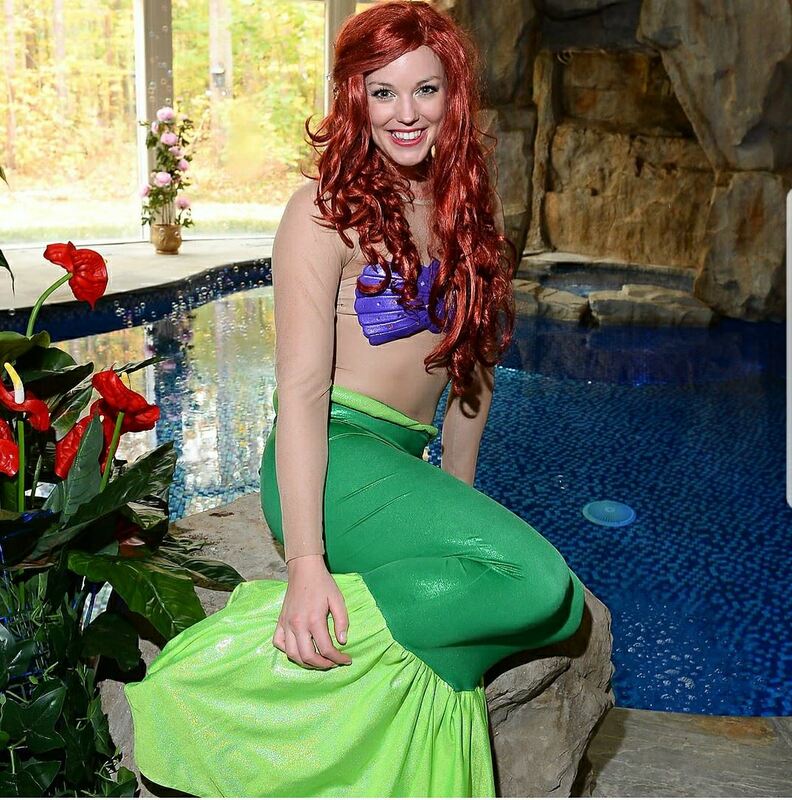 Invite The Little Mermaid to be part of your world, and your party! 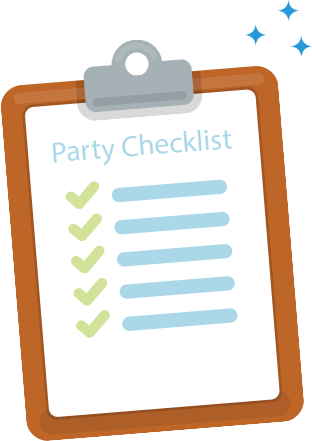 When you invite the Little Mermaid to your birthday party, prepare for a whole lot of underwater fun. 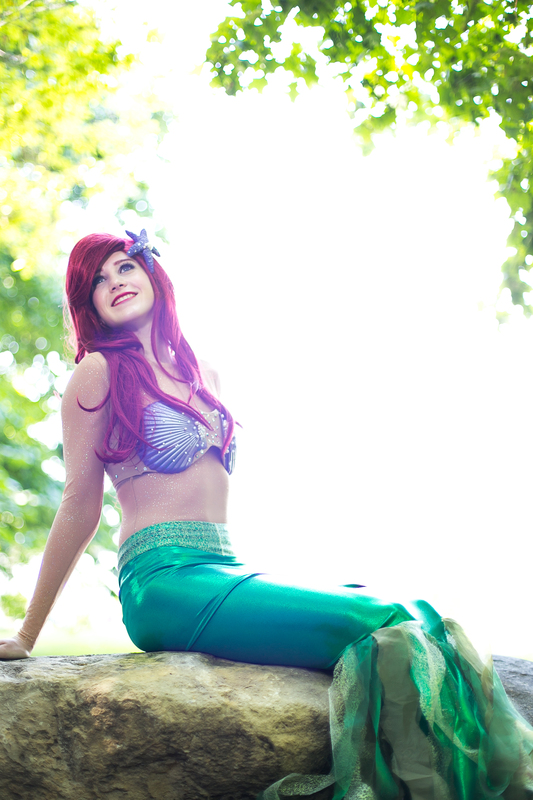 Ariel would love to bring the magic of the sea to your princess party! Celebrate with her while you sing songs, tell stories of magical tales & see what she has hidden in her treasure trove. 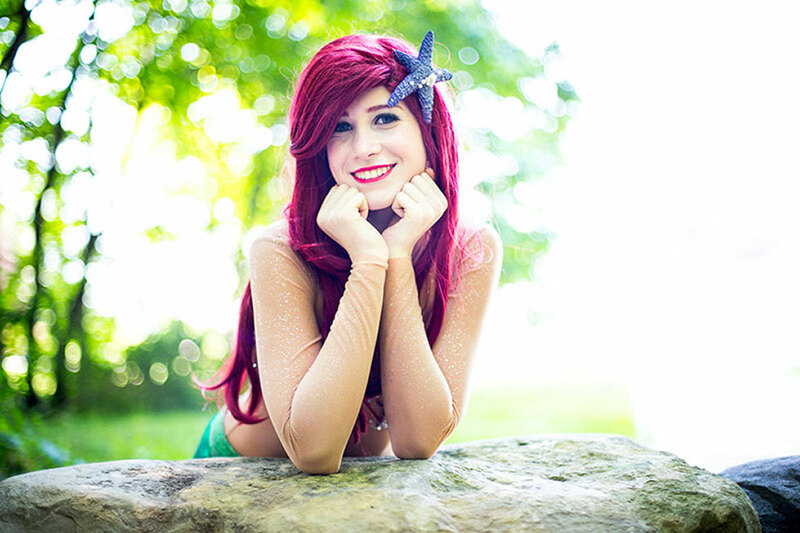 The Little Mermaid can't wait to attend your princess birthday party today!